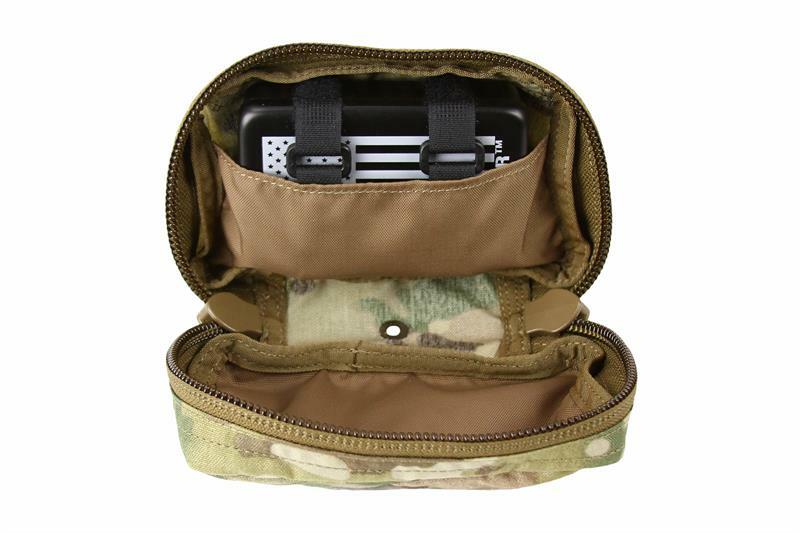 Designed with two small internal pockets. 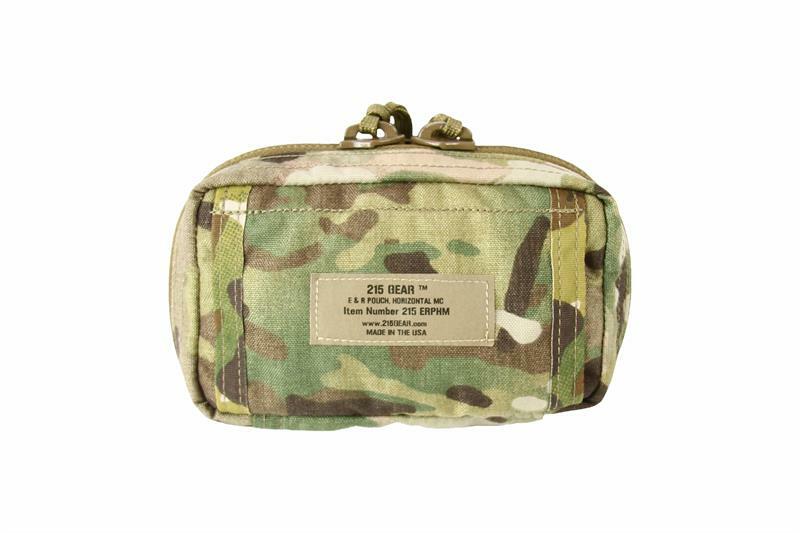 The pocket is designed to fit one of our E&R Kit Containers and a similar size item within the zippered pouch. The pouch can be worn belt mounted and will fit with most belts up to 2 inches wide. 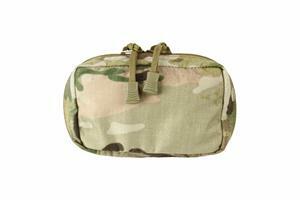 This pouch is sold individually or as a kit with one E&R Kit Container. Made of high quality Mil-Spec Materials. 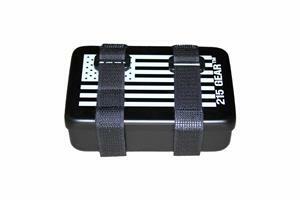 Made in the USA/ Berry Compliant/ Lifetime warranty. 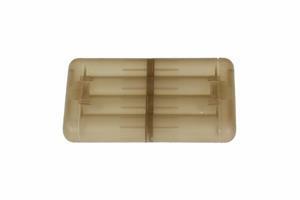 This container is a proven design that has been used by Special Forces for SERE kits for a number of years.